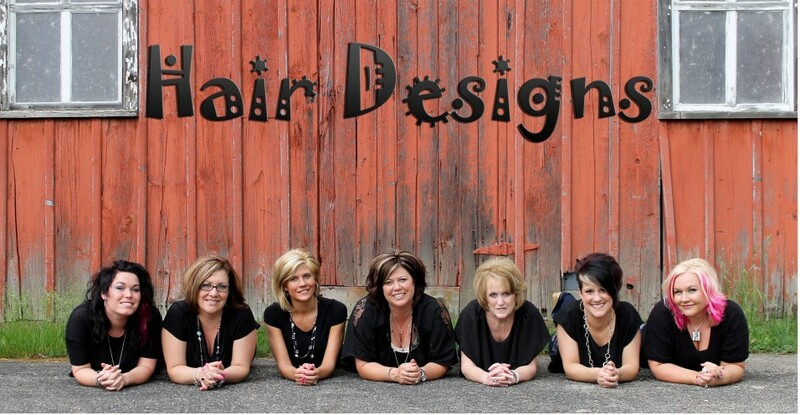 Hair Designs – Your friendly, experienced, full-service salon. Located in Three Rivers, MI. Check out our online scheduling! For over 40 years, our salon has promoted a fun, friendly, and respectful environment for all ages. With 100+ years of combined licensed experience, you can trust you will leave feeling confident and satisfied. Visit us and enjoy the reputable customer service provided by any one of our 7 person professional team. 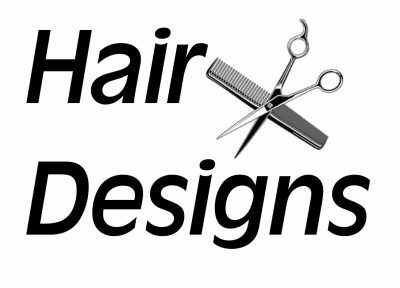 We offer online scheduling with most of our stylists. Those who do not participate may be scheduled by phone. Of course, you may always contact the salon to schedule. We provide ample parking and free WiFi for our guests.